One of the coolest features of ASP.NET Core is the ability to serve static files on HTTP requests without any server-side processing. This means that you can leverage this technology to build your own file server to serve static files over the wire. I managed to code a quick solution over the weekend to be able to upload/download files to one of my servers easily with this technology. 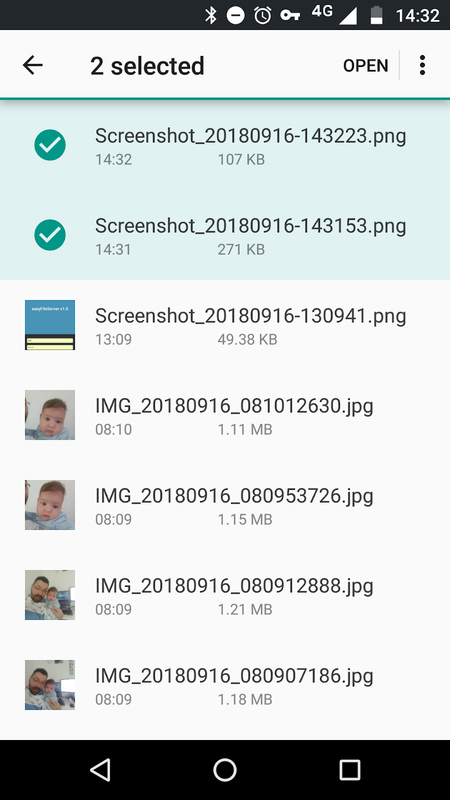 The issue here is that both of us spend loads of time taking pictures and videos of our daughter and end up sharing all this data via Whatsapp. By the end of the day we both have the same information but in different resolutions and qualities which makes our life quite difficult when trying to guess which picture has the highest quality for printing (we tend to print most of the pictures). 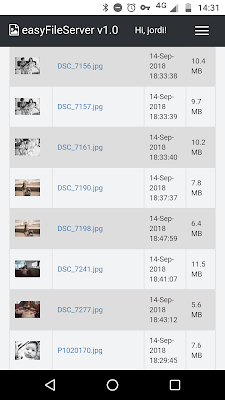 So we needed something simpler and quicker where to store all this pictures and videos (keeping the highest possible quality) and that it would be easier for both of us to share. 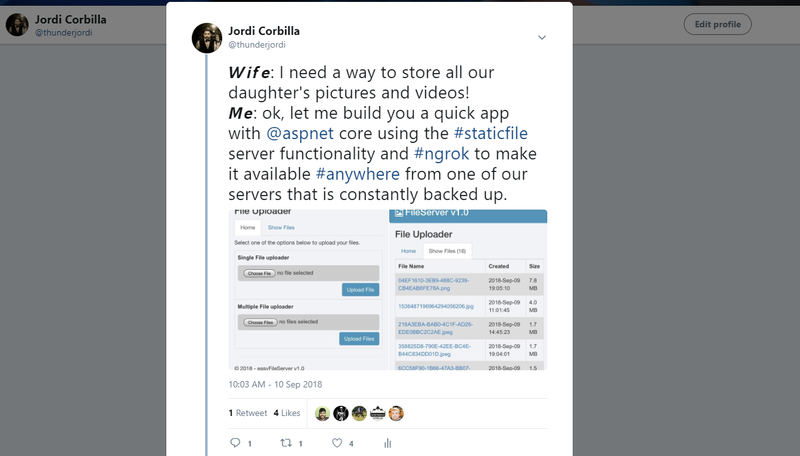 .NET Core and Ngrok to the rescue. With Ngrok, I can easily expose one of my websites to the world via one of the ngrok tunnels. I do own a professional account with them and it really made my life much easier as I can expose whatever I need to the world without having to tinker with my router. 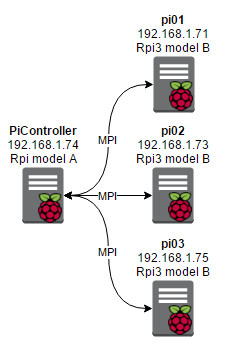 This helps me to expose services from my Raspberry Pi's and from my Servers. Using .NET Core Static files middleware, I was able to build a quick solution (accessible via any browser and mobile responsive) with just 300 lines of code. Multiple file uploader (up to 300 Mb). Daily browsable functionality (it allows you to navigate on each day to see the list of files uploaded). Thumbnail automatic generation using MagicScaler. 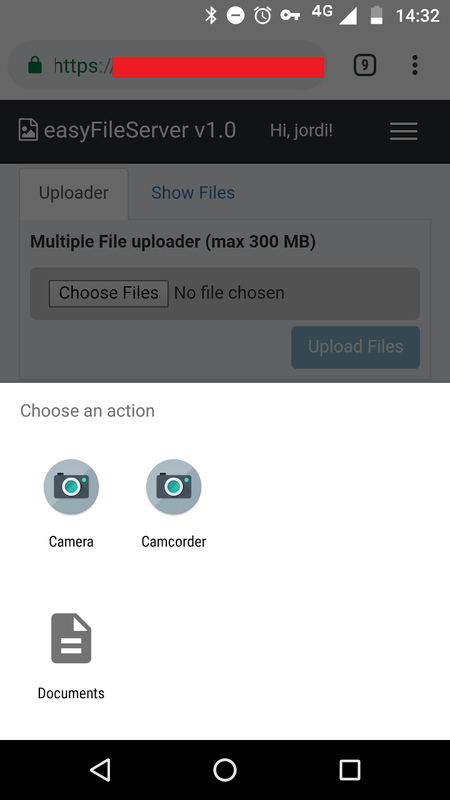 Automatic movie conversion via CloudConvert (this allows me to share videos between mobile devices as iPhones generate .mov files which cannot be played on Android devices). Keep the existing quality of the file (full size). This means uploading huge files into the File server. 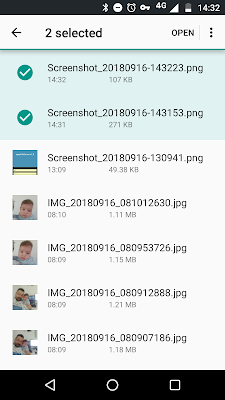 To list the files, I use the File provider in ASP.NET Core which uses the static file middleware to locate static files, in my case pictures and videos. 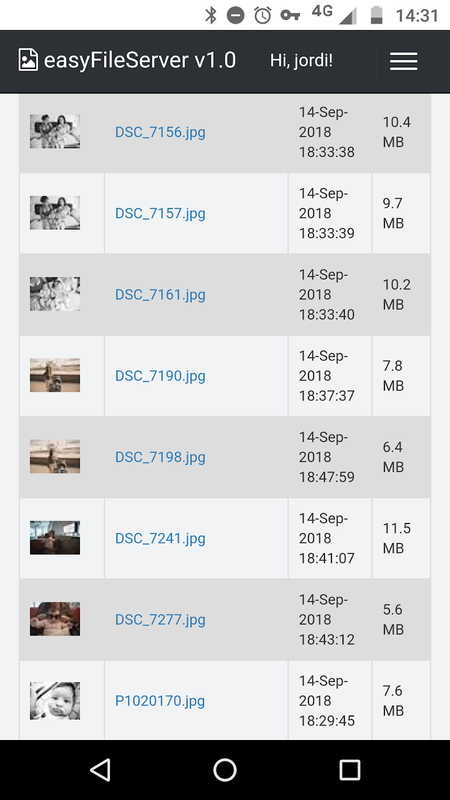 There are quite a lot of things to do to improve the application but now anyone who uses the application can easily upload/download pictures from one of my servers which is monitored and constantly backed up so no picture gets lost. Also segregating pictures by dates helps a lot to find the one you were looking for. I'm really impressed with the latest release of .NET Core (note that this has been built with .NET Core 2.1 and there is already a 2.2 preview version available) as the request are really fast and you can't even notice any lag even browsing with your phone on 3G which gives a nice user experience. Source code will be available soon on my Github page as I'm trying to figure out one of the issues with https redirection which still does not work correctly and without it, it doesn't make sense. One of the challenges I have been facing lately after moving to private repositories on GitHub is the ability to access them via TeamCity. The issue is that now the repository is not accessible via https and you have to find an alternative to retrieve the source code of your repository securely. For this task, I will show you how to use GitHub Deploy keys and how to configure TeamCity to interact with your private repository. Once finished, you will have two keys, the private and the public one. 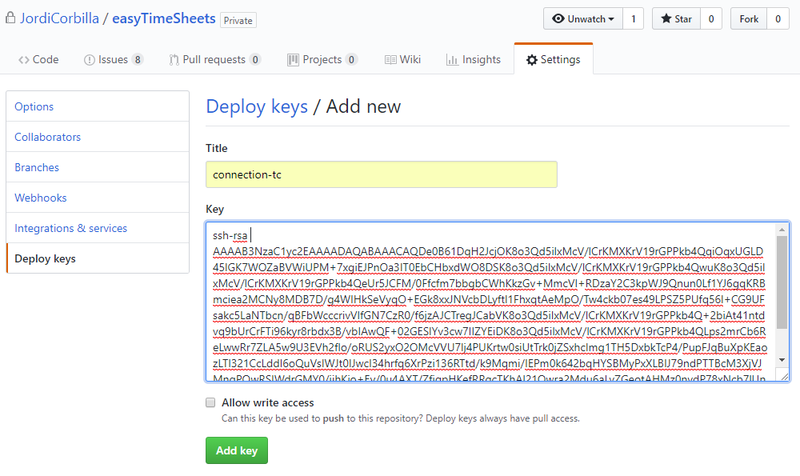 Now, go to your private repository on GitHub and select "Settings" and then "Deploy Keys". 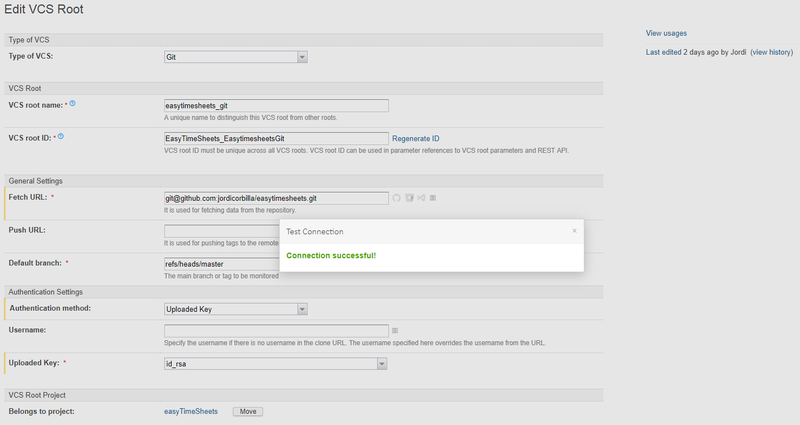 Once there, click on "Add deploy key" and paste the content of the file you've opened before / copied into the clipboard. VCS Root Name: Name of your VCS. Password: type the secret word you have configured in your private key if any. I hope you find it useful as I have spent quite a lot of time just trying to find the right approach. Security is one of my major concerns nowadays and it is quite common that someone will try to browse to a particular URL given any chance. To avoid this, we can detect whether the request came from an Ajax request or from a normal browser request. Within ASP.NET MVC5 applications is quite easy to check if a request is being made via AJAX through the extension named IsAjaxRequest() method that is available on the Request object. The IsAjaxRequest() actually works by simply performing a check for the X-Requested-With header. The example below will show you how wrap this functionality inside an Action Filter so you can add this feature to any controller you want to perform this check upon. Now you can make your site more secure without worrying about someone inadvertently clicking to the action. 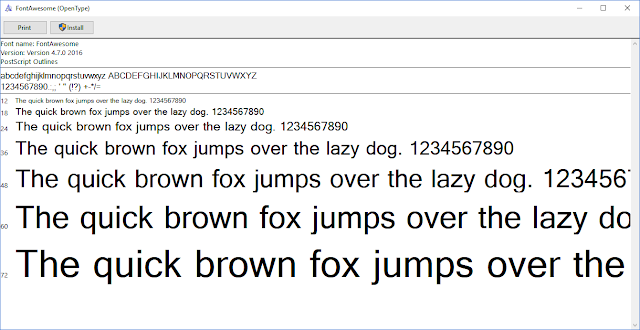 Make your Delphi applications pop with Font Awesome! Yes you heard right, Font Awesome? You can use their icons to make your desktop applications pop. Nowadays I use it to make my websites look nicer and without having to worry about finding icons for my apps and edit them and so on. Font Awesome is one the smartest things you can use to make your applications pop. Nowadays I use the common approach where I buy certain icons or draw them myself using Photoshop (although this second option is quite time consuming and I only do it when I want to achieve the best results). I'm sure you are all familiar with this approach, you add your icon in bmp format into one ImageList component, then link the ImageList to the button and select the icon index so it appears in your button as displayed in the image above. The problem arises when you want to have different sizes of that button as you will have to have different icon sizes to match it and so on. 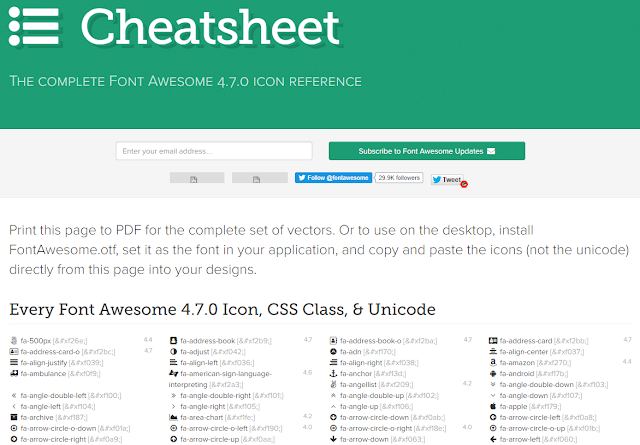 Locate the icon you want in the Font Awesome cheat-sheet. Copy the icon image (not the Unicode code). 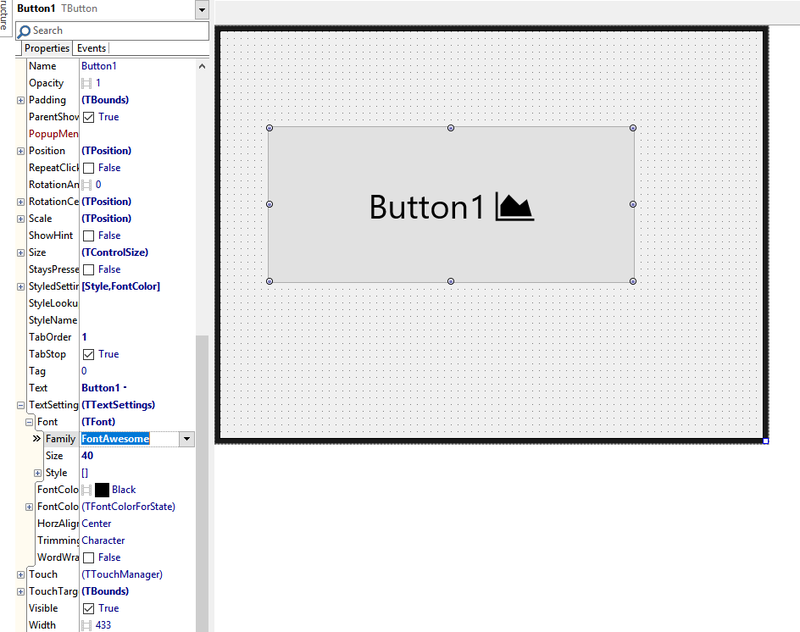 Locate the component you want to add the icon to. Paste the icon in the caption or text zone. Adjust size to your needs. Notice that now I can even include icons where there should only be text! so using this way I can compose my headers in a nicer way and include a very descriptive icon. 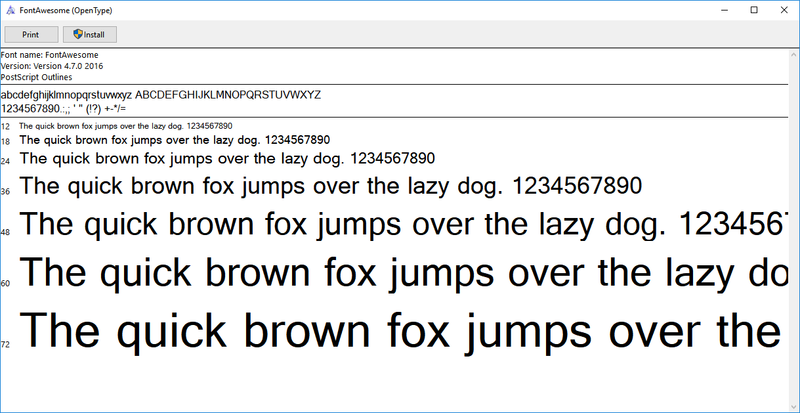 You will need Font Awesome font installed on your machine or target machine in order to take advantage of this functionality. I've used the latest Delphi 10.2 Tokyo on this one if anyone was wondering about it. The example above is for VCL only and it should also for for FMX applications. One of the patterns that I have observed a lot during the time I have been playing with JSON streams is that I create my object based on the JSON stream and then I set the properties of that particular object manually so I can work with it rather than with the JSON object itself. The code is quite straight forward. We need to loop through the JSON array and populate the list. Any mapper out there does one simple job and it's the job of mapping one field from one source to another. So the question here is how to achieve this in a more clever way? Easy, let's use RTTI to map those properties! Using the methods TypInfo.SetStrProp and TypInfo.GetPropList you can easily explore and the list of published properties of your class and set the value of them. To make use of the RTTI capabilities, you will have to move those properties to the published section of the class so they are visible through the RTTI. Now you know how to use the RTTI to read the list of published properties and set them to a specific value. These examples have been coded with Delphi 10.2 Tokyo and you can find part of the mapper in one of the projects I'm currently working on: COCAnalytics. There are many libraries out there that do amazing things with JSON so it's up to you to explore them. At least now you know how to map using the RTTI.